The Windows 10 May 2019 Update will be the first major update for Microsoft’s constantly-evolving Windows 10 operating system this year. Also known as Windows 10 version 1903 or 19H1, the Windows 10 May 2019 Update is yet another part of Microsoft’s plan of releasing major free tentpole updates that bring new features, tools and apps to Windows 10. This update will follow in the footsteps of the Windows 10 October 2018 Update and the April 2018 Update. These both brought a number of new features (and bugs) to Windows 10 – even if the most recent of which is having trouble convincing users to update. These updates, along with others, aren’t strangers to controversy. Still, with the help of updates like this, Windows 10 has reached 800 million users and is being used by more than two thirds of Steam users. And, the Windows 10 May 2019 Update is starting to look like quite the upgrade. Not only is there a ton of new features coming like a system wide Light Mode and the ability to pause updates, but we’ve seen rumors that the new Windows 10 build should be able to play native Xbox One games. The current plan is to have the Windows 10 May 2019 Update roll out at the end of May, as its name suggests, avoiding some of the awkward problems of the last update. In fact, this update has entered the final stage of its testing, so it really does look like it will make it out in its titular month for once. 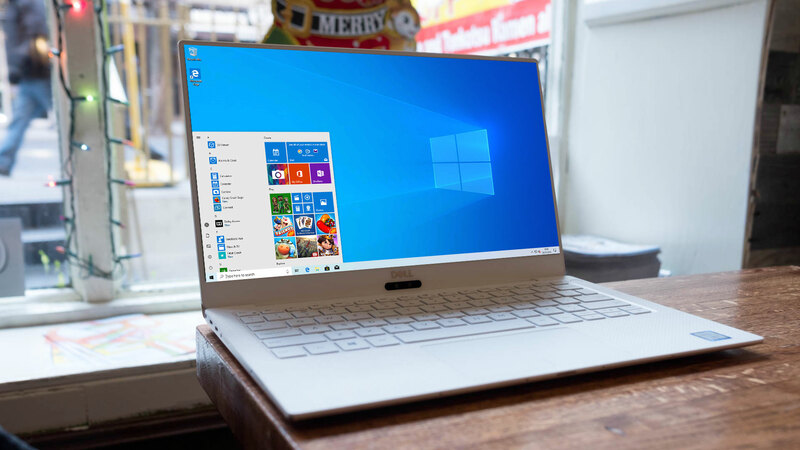 With the launch of the Windows 10 May 2019 Update approaching, Microsoft has begun releasing early versions to Windows Insiders – who are customers who have signed up to try out the latest version of Windows 10. Because of this, we’ve got a good idea of what sort of new features are coming with the Windows 10 May 2019 Update. So, read on to find out all the latest news, rumors, features and release date details about the Windows 10 May 2019 Update. We don’t have an official release date for the Windows 10 May 2019 Update, but it looks like Microsoft is aiming to get it out by the end of May, as it has entered the final stage of testing. However, be prepared for the May 2019 Update to be delayed. With any major update to an operating system, delays and problems can arise, so the May 2019 release date isn’t guaranteed. Luckily, even if it does launch with problems, Microsoft will allow users to delay installing the Windows 10 May 2019 Update. Given that Microsoft has given it the May 2019 Update title, though, that could mean that it’s finally confident that it will release the update during that month, as it won’t want the embarrassment of releasing a Windows 10 update with an outdated name again. Previously known as the ‘Windows 10 April 2019 Update’, Microsoft recently revised that to ‘May 2019’, and officially it’s referred to as ‘Windows 10 version 1903’ or by its codename Windows 19H1. Rumours had been swirling that Microsoft would choose ‘April 2019 Update’ as the name, following on from its April 2018 Update last year. This reference, which was found by Twitter user Tero Alhonen, was the strongest evidence so far that it would be called the Windows 10 April 2019 Update. Microsoft was apparently running a bit behind schedule, however, and the final name has been revealed to be the ‘Windows 10 May 2019 Update’. At this point, Microsoft looks like it’s sticking to that name, and the May release date looks firm – so there isn’t much chance it will be delayed until later in the year. Because an early version of Windows 10 May 2019 Update is available for Windows Insiders (like ourselves) to try, we’ve got a good idea of some of the new features that will be heading to Windows 10 with this update. Also, bear in mind that some of these features may be removed from the final version of the Windows 10 May 2019 Update for various reasons. 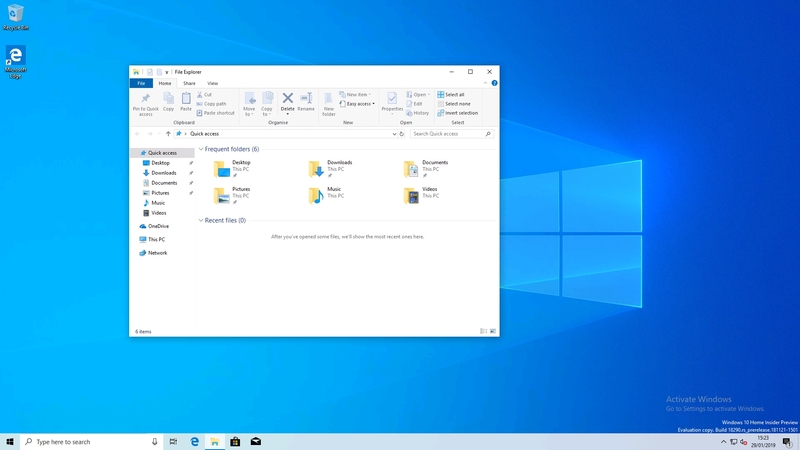 The Windows 10 May 2019 Update will bring a new Light desktop theme, making a nice contrast to the Dark theme that we’re used to with Windows 10. 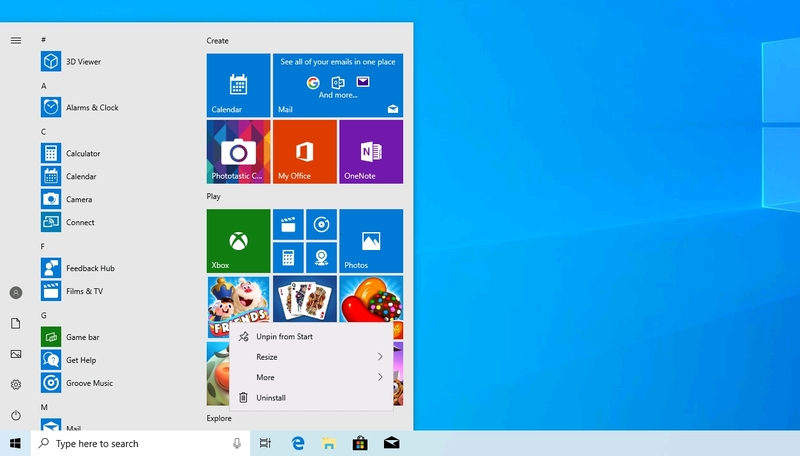 Microsoft has continued to tweak the Start Menu, and the changes it’s made in the Windows 10 May 2019 are definitely welcome. However, there are still a number of apps and games that come pre-installed, and there are probably some that you don’t want to use. With the Windows 10 May 2019 Update, you can now uninstall more pre-installed apps that you used to. 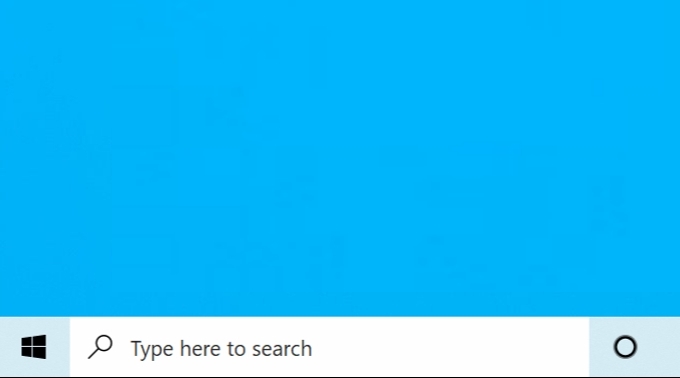 In the Windows 10 May 2019 Update, Cortana will be separated from the search box in the taskbar. 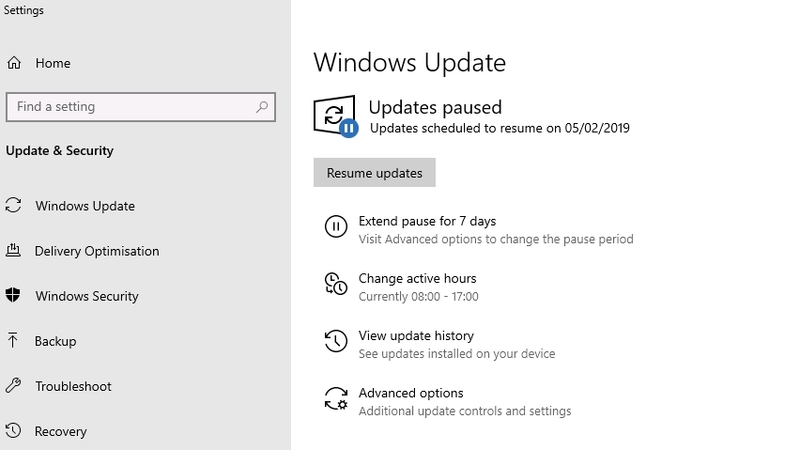 The Windows 10 May 2019 Update will allow people using Windows 10 Home edition to pause Windows updates for a set number of days. 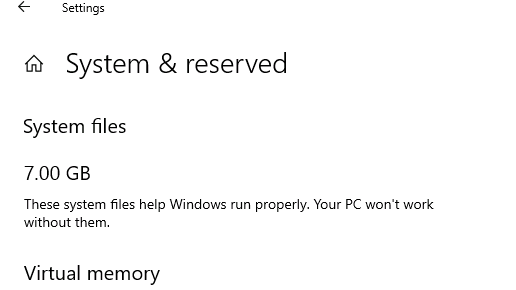 One of the more controversial features that the Windows 10 May 2019 Update brings is that it will now reserve 7GB of space on your hard drive which will be used to store temporary files. This is only a taste of the new features that are coming to Windows 10 with the May 2019 Update. We’ll continue to update this list as we discover more. 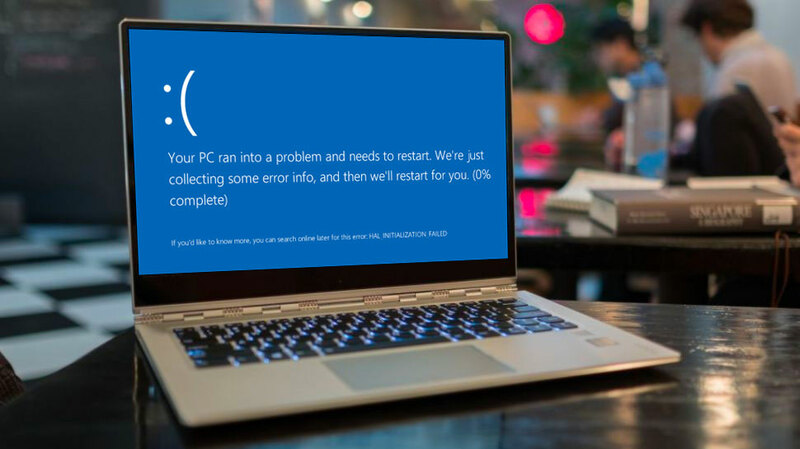 The Blue Screen of Death is infamous at this point, popping up whenever Windows runs into a critical error, but they’ve never been very useful to average users. But, it looks like that might be changing with the Windows 10 May 2019 Update.